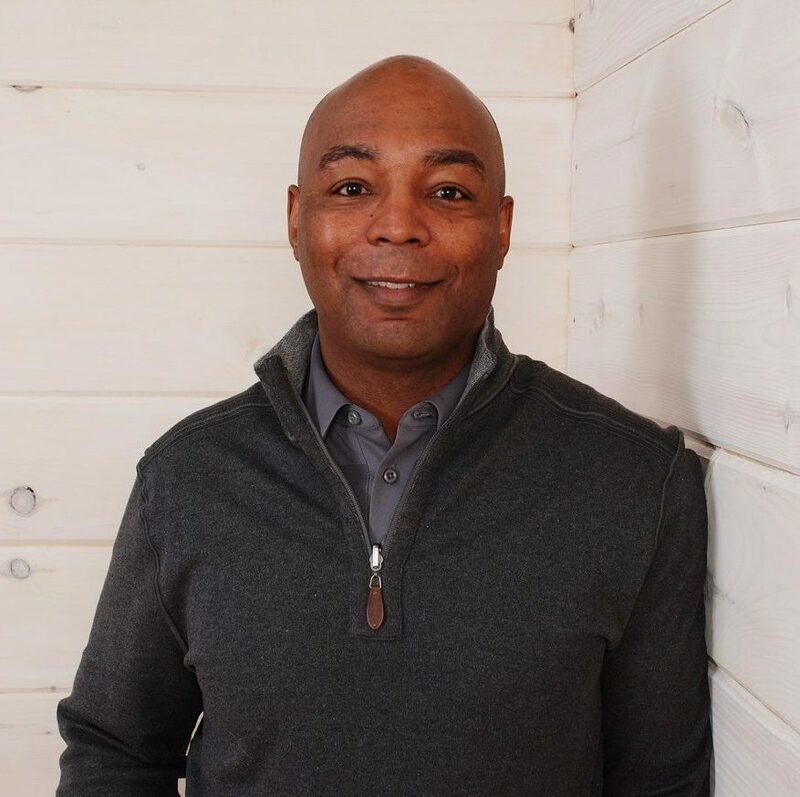 Empower Success Corps (ESC), a leader in nonprofit capacity building consulting services, announced the appointment of Miles Robinson to the position of Vice President. Robinson joins the organization after having served as a volunteer consultant since 2011, Board Member of ESC for the last six years, and Vice Chairman of the Board of Directors of ESC for the last two years. In making the announcement, ESC President, Julie Crockford, reflected on Robinson’s long history with ESC and his expertise in client services. “We are overjoyed to welcome Miles to the team in a senior leadership position. In this role, he will oversee consulting, operations and IT as well as serve as an ally to nonprofits, public sector agencies, community partners and volunteer consultants,” said Crockford. Throughout his impressive career, Robinson has held numerous consulting leadership positions, including roles at Bearing Point (formerly KPMG Consulting), Edgewater Technology Inc. and most recently as the Co-Founder and Senior Managing Partner at Cosenta LLC. In addition to his service in the private sector, he served in analyst and project coordination roles for both the Maryland Higher Education and Morgan State University. “Ever since I learned of ESC in 2011, the organization has represented for me a nexus between my public service aspirations, my need to engage in purposeful work that matches both my professional experience and my desire to get more actively involved in the community. I truly appreciate the chance to join the ESC staff,” said Robinson. Robinson has a B.A. degree in Political Science from the University of Massachusetts, Amherst and a M.S. Degree in Public Policy from American University. He has a passion for public service and providing better access to underprivileged communities through both the development of improved public policy and community services. “With extensive knowledge in public policy and consulting services, as well as a long history with ESC, Miles is fully equipped to take on the role of Vice President at ESC. He’s passionate about delivering exceptional service to under resourced parts of our community and we’re excited to see what he’ll bring to this position,” said Crockford. Robinson lives in Bedford, MA with his wife Amy and his two children, Jadyn and Max. As a family, they enjoy golfing, skiing and hiking together. Empower Success Corps (ESC) is a nonprofit organization that provides expertise to help other nonprofits succeed. ESC’s expert consultants complete high-impact projects as well as professional development programs to foster creativity and growth for nonprofits. For over 35 years, ESC has been working with nonprofits to help them build capacity and create impact in their communities.